Sing your hearts out with the ultimate karaoke party experience! 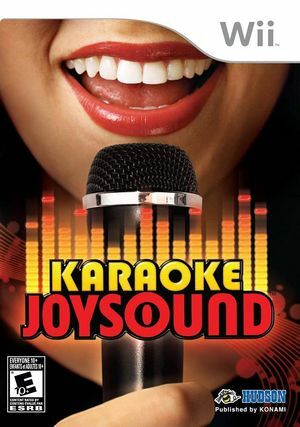 Karaoke Joysound lets you showcase your performance skills with an array of popular hits, and tests your vocal skills against your friends. The graph below charts the compatibility with Karaoke Joysound since Dolphin's 2.0 release, listing revisions only where a compatibility change occurred. This page was last edited on 24 February 2018, at 15:44.